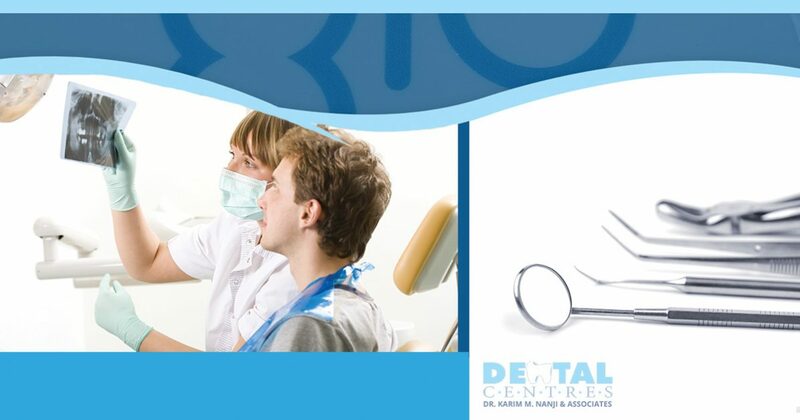 The Dental Centre serves patients in Toronto with an extensive variety of services, including oral surgery. While a general dentist can provide you with basic services like cleanings and other specific dental procedures, an oral surgeon is specifically skilled in a variety of oral surgery procedures that a general dentist usually is unable to provide you with. Whether you’re in need of a specific sort of implant or corrective surgery, the Toronto oral surgeons at The Dental Centre have the experience and skill to ensure that you will receive the proper care that you need, so you can go back to living your life of health and happiness. To learn more about our Toronto oral surgeon services, contact The Dental Centre today.